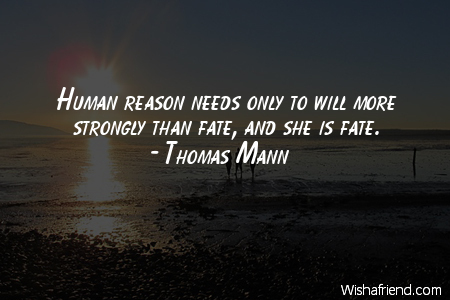 Today is Thomas Mann’s birthday! For those of you who did not know enough about this exceptional German author, why don’t you take a few minutes and read our quick facts below? We had more than an interesting time of it researching this man – we are sure you will find the facts as intriguing as we did! 1. 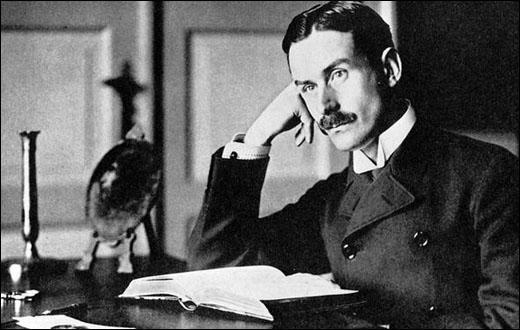 Thomas Mann was the younger of two sons born to a bourgeois German family in 1875. 2. Thomas Mann and his mother and elder brother moved to Munich following the death of his father in 1891. 3. 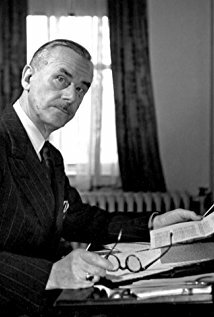 Thomas Mann began his studies (like so many talented writers we seem to know of) in training for a career in journalism. 4. 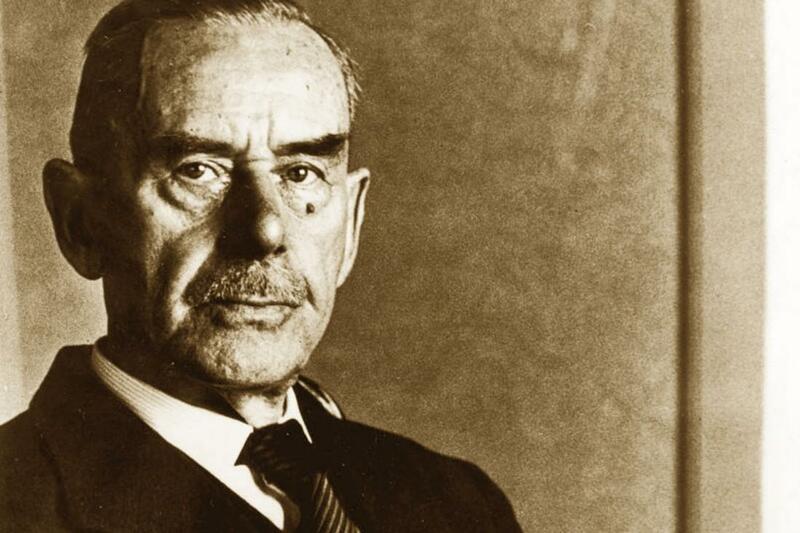 Thomas Mann married at the age of 30 and his wife bore him 6 children. 5. Having emigrated to the United States with some of his most popular works behind him, he began teaching at Princeton in 1939. Sounds like a pretty average Joe, right? 1. 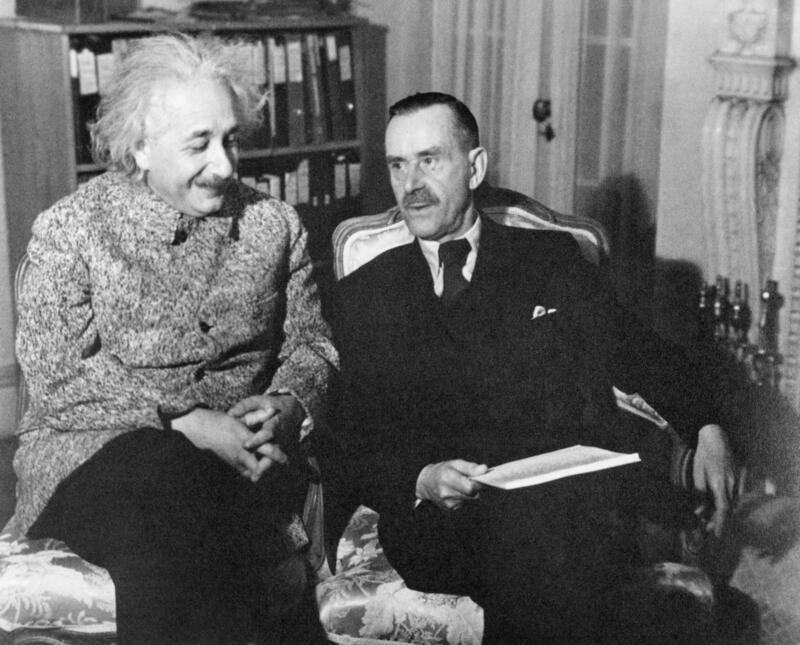 Thomas Mann’s elder brother was author Heinrich Mann, another notable German author known for his criticisms of fascist regimes. Three of Mann’s 6 children also grew up to be widely known and read writers. 2. Thomas Mann wrote his first novel in 1901 when he was only 26. His novel Buddenbrooks, based on his life growing up, would win him the Nobel Prize in Literature in 1929. 3. In 1912 Mann and his wife Katia moved to Switzerland and lived in a sanatorium (which was apparently a very inspiring place, as it helped fuel his work on Joseph and His Brothers. 4. In 1933 Mann’s eldest two children wrote to their parents from Munich, advising them that because of their beliefs and outspoken distaste for fascism and the like it would be a dangerous place for them to return to. Hence their emigration to the United States in 1939. 5. Due to his openly anti-Nazi beliefs, Mann was approached in 1939 to record anti-Hitler broadcasts, in the German tongue, to be broadcast furtively to the German people over the radio. His 8-minute recordings were widely received and well-known. In one of his most noted speeches giving hope to those living under the Nazi-regime, he made the famous claim, “The war is horrible, but it has the advantage of keeping Hitler from making speeches about culture.” Burn! Now, this blog isn’t to say that Mann was a perfect specimen. People criticized his speeches for certain reasons, and in the McCarthy era he was condemned for being associated with peace organizations that were being criticized for being “Communist fronts.” (Cause we all know the Red Scare was legit.) However, despite the problems people might find with him… we all must agree – pretty radical guy, no??? This entry was posted in Uncategorized on June 6, 2018 by tavistock_books.